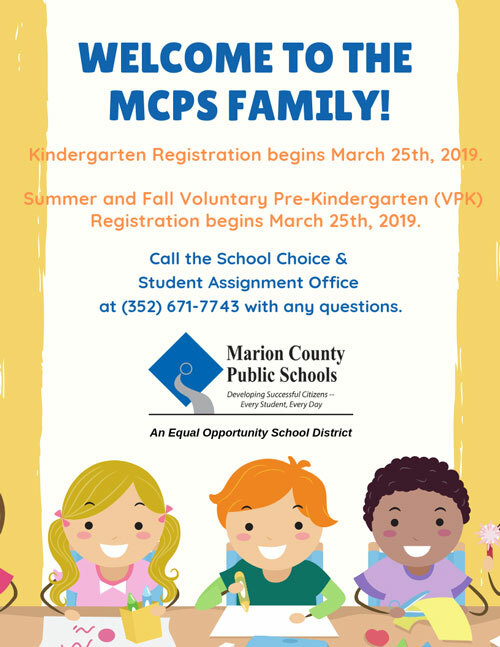 Hello students and parents! This year I am teaching Ceramics I, II, & III and AP Ceramics. Should you have questions please email me. I look forward to a great year!